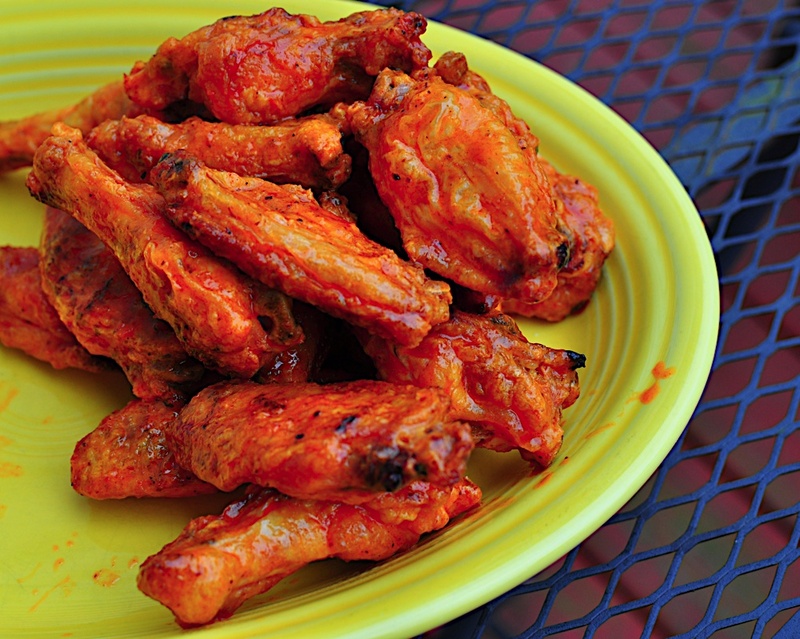 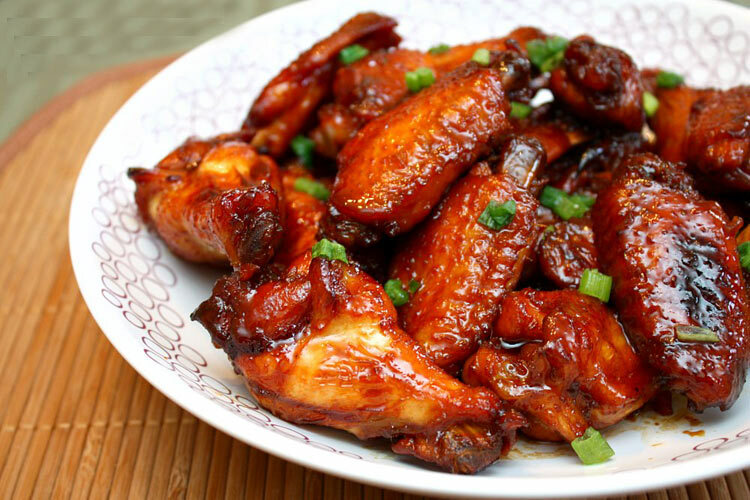 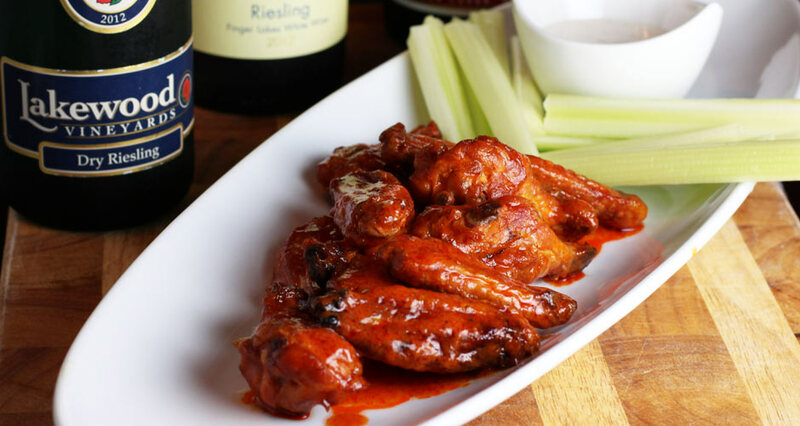 Wings are the iconic American game-day food, and here in the U.S., we do them right. 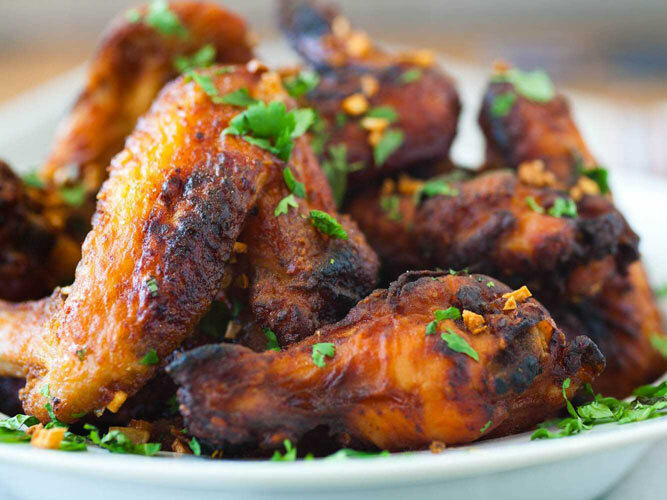 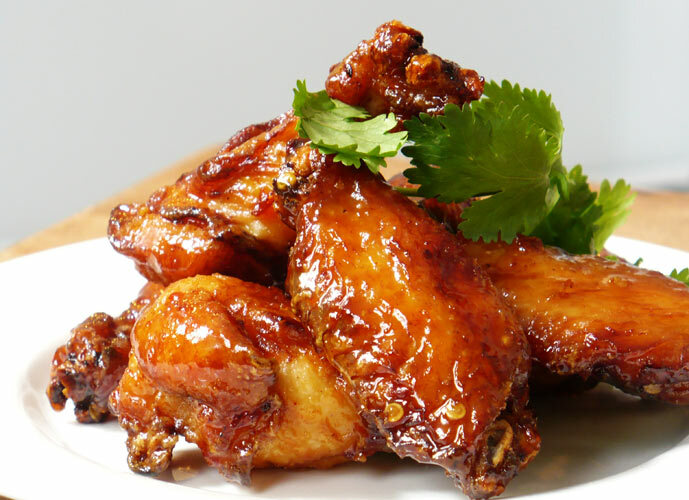 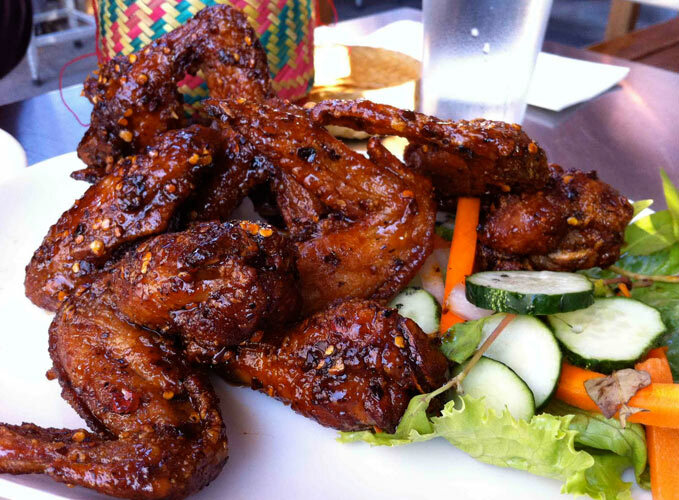 We love wings that come from all over the country, including the fiery wings at Ye Olde Rustic Inn in Los Angeles, the Pilsner brined chicken wings at Blind Tiger in NYC, and the Vietnamese-style fish sauce wings at Pok Pok in Portland and NY. 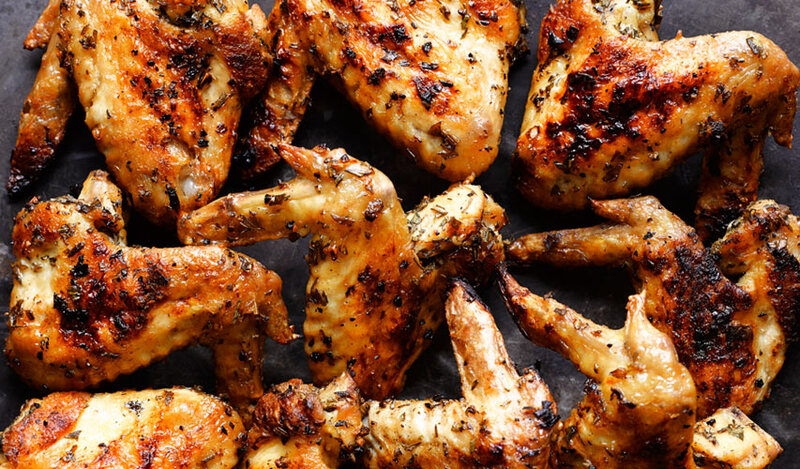 And sometimes, there’s just nothing better than wings fried up at home. 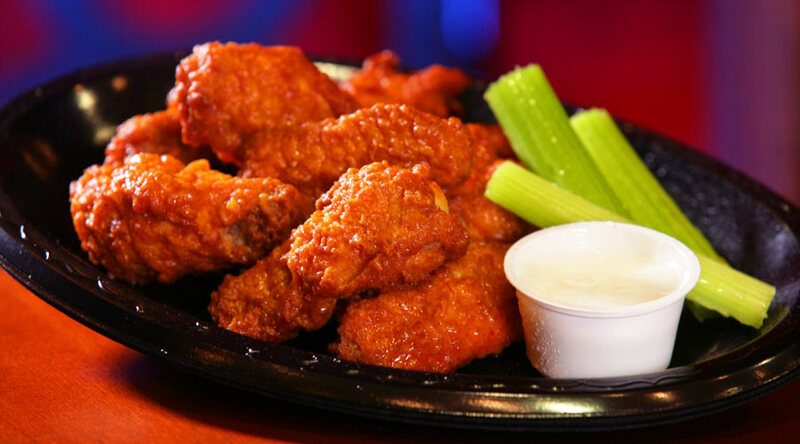 There’s a great big world of fantastic wings out there. 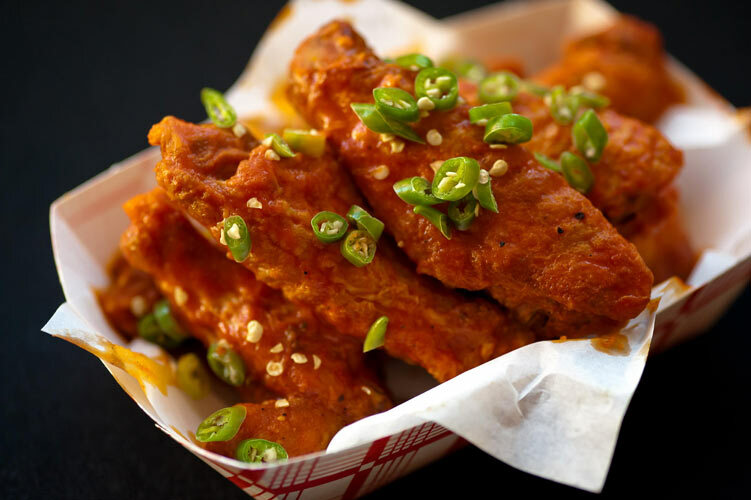 So if you’re looking for some lunch inspiration, get up from your desk, find the closest chicken wing spot or dive bar to you, and go H.A.M. 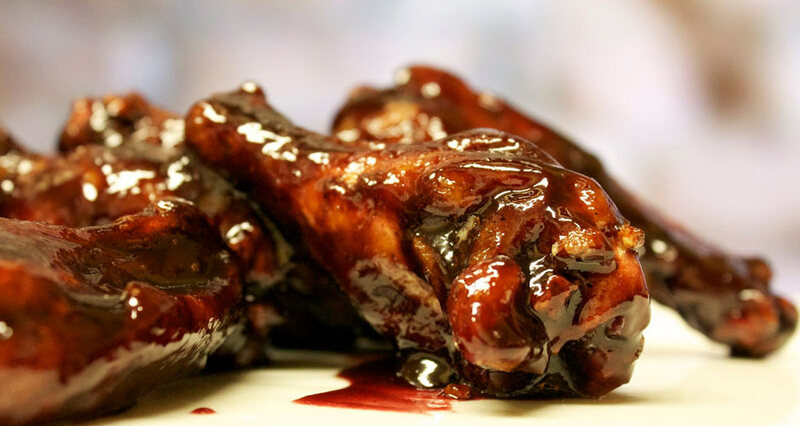 Click through the slideshow for pictures of the illest wings on the planet.